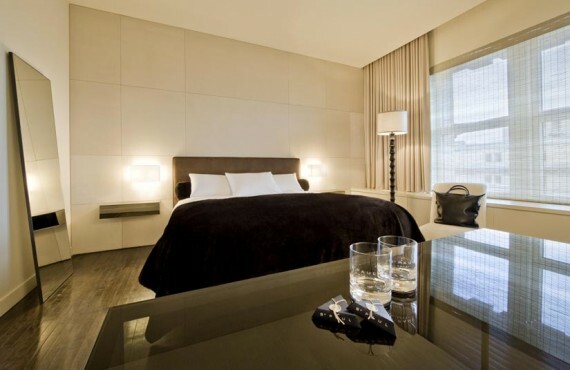 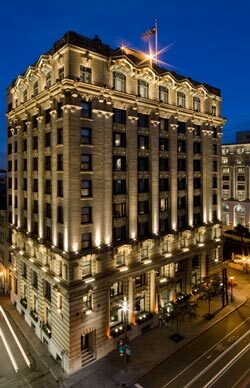 Montreal's first boutique hotel, Hôtel Saint-Paul is renowned for its contemporary comfort and personalized service. 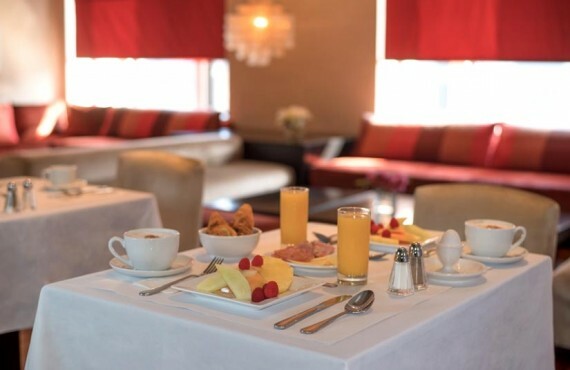 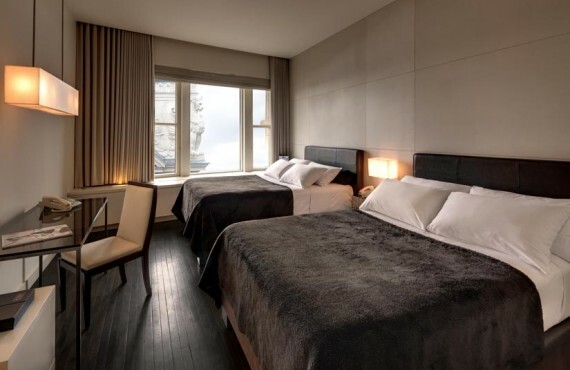 Hôtel St Paul boasts an ideal location on the edge of Old Montreal, close to shopping on St. Catherine Street, the attractions of Old Montreal, the Metro, and much more. 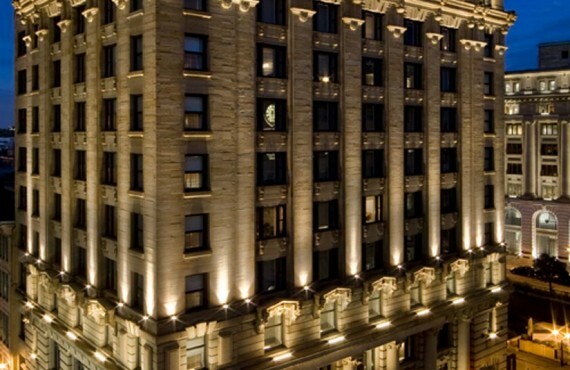 The hotel is housed in a tastefully renovated historic building offering a modern, peaceful interior design while maintaining the building's original century-old architecture. 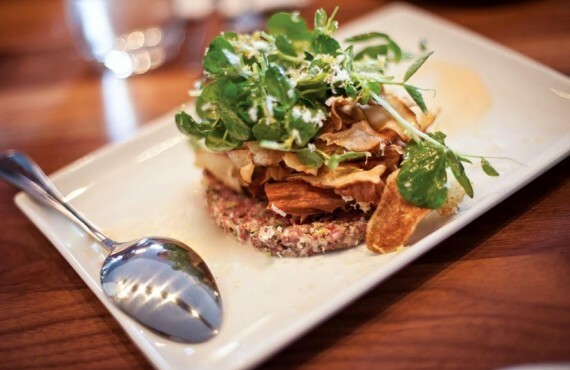 This chic but friendly restaurant offers a modest, refined menu featuring charcuterie platters and a selection of hams from Spain, Italy and the Magdalen Islands. 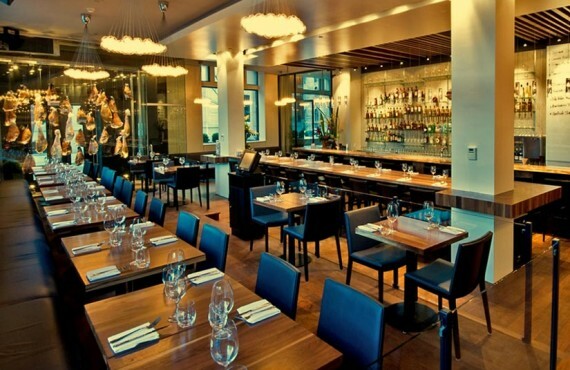 The wine list by renowned sommelier Philippe Poitras includes some of the rarest vintage wines.